ATM Grupa S.A. holds majority interests in the companies of ATM Group. 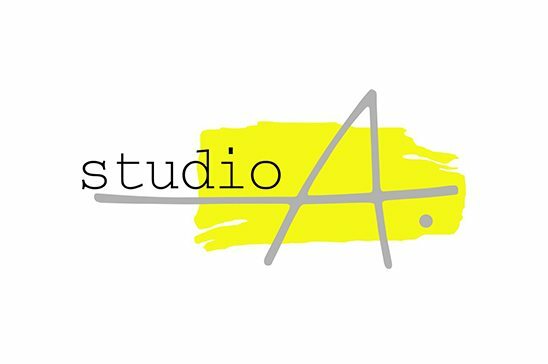 Along with Studio A, it focuses on the Group’s core business: television and film production. We make shows of all genres. After starting out in the fields of commercial and documentary production, we honed our skills making music and current affairs shows. Our comedy series (The Lousy World, First Love) and numerous game shows (Cash Battle, The Moment of Truth) brought us success and popularity while reality shows (Two Worlds, six seasons of The Bar) helped us develop technical expertise. Further recognition came with our series (Crime Wave, The Ranch, Father Matthew, Pitbull), of which the thriller Wataha, produced for HBO Europe, and the political fiction series Prime Minister earned us prestige in the industry. We have also produced or co-produced a number of feature films (Pitbull, Why Not!, The Wilkowyje Ranch, One Million Dollars, Born of the Sea, The Weekend, Siberian Exile). 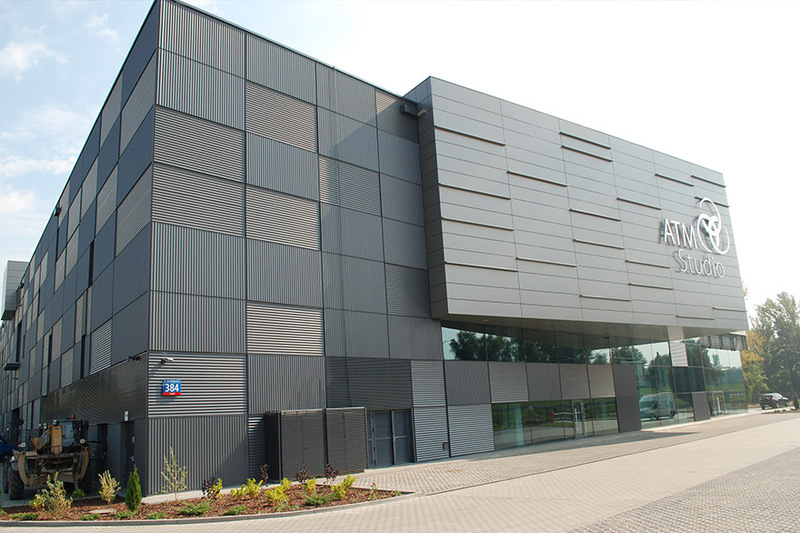 ATM Grupa S.A. is the only Polish production company that has sold many programming licenses to customers in multiple countries and continents. Every year we produce hundreds of hours of TV series and other shows that reach millions of viewers. Our shows are aired by major Polish broadcasters: TVP1, TVP2, TVN, Polsat, TV4, as well as premium and themed channels such as HBO and FOX, Canal+ Discovery, TLC and History. We work with a long list of the industry’s top, seasoned professionals, including world-renowned directors, writers, producers and a panoply of much-loved actors. In addition, ATM Grupa S.A. is a nation-wide television broadcaster. Our channel, ATM Rozrywka, has been available since 2012 on the first multiplex. Our main focus is our customers: broadcasters and viewers alike. It is the viewers that are the final judges of our shows. Their votes have earned us Tele Tydzień’s Telekameras for Father Matthew, The Ranch and The Lousy World. Our productions also garner nominations and major industry awards. The series Prokurator won the 2016 Eagle for Best Film Series from the Polish Film Academy. 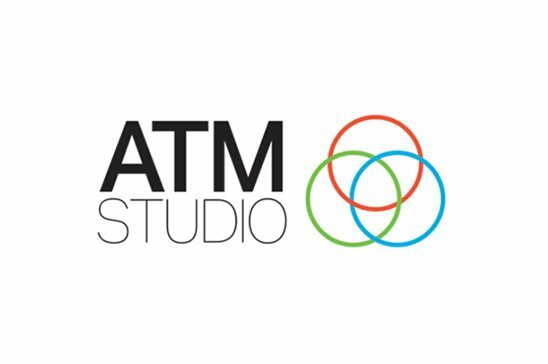 ATM System and ATM Studio are the Group’s infrastructure companies. 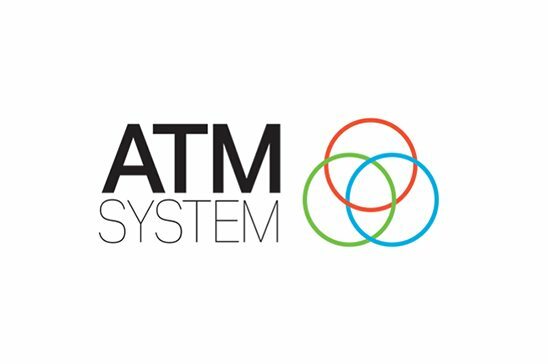 ATM System provides versatile technological support including HD trucks, shooting and sound equipment, film and stage lighting fixtures, and post-production systems. ATM Studio manages a complex of six sound stages, warehouses and offices. 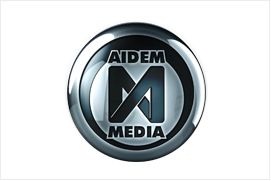 ATM Grupa S.A. has shareholdings in Aidem Media, developer of games for mobile devices, and FM PRO, a versatile event company. 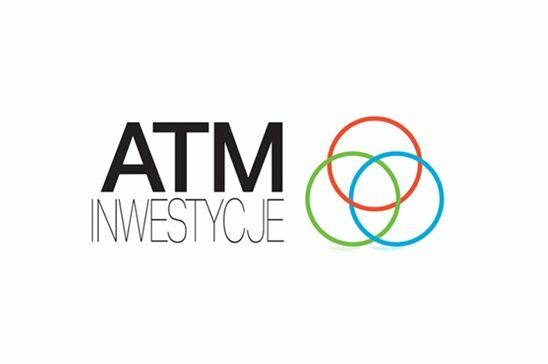 ATM Inwestycje pursues development projects such as the Castle Estate and Blue Avenues. In addition, in Wrocław, we operate the Bielany Stage, which hosts performances of leading Polish theatre companies. Aidem Media Sp. z o.o. Studio A Sp. z o.o. Echo 24 Sp. z o.o. ATM System Sp. z o.o. ATM Studio Sp. z o.o. 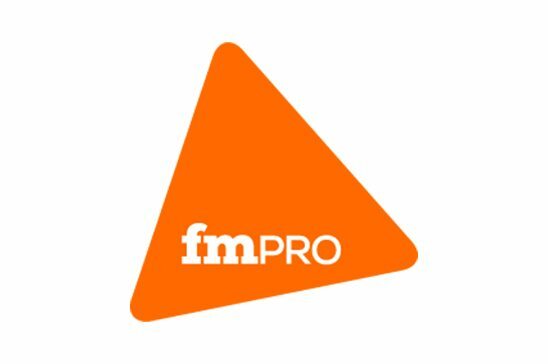 FM PRO Sp. z o.o.